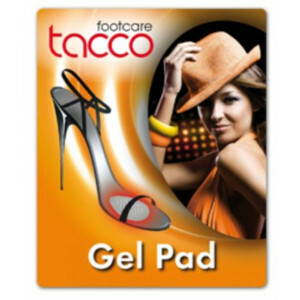 Heel holder made of soft Invisigel. 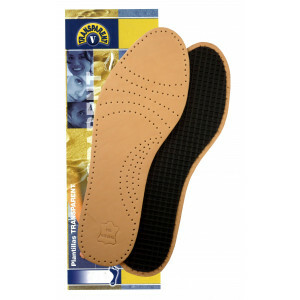 The heel is held firmly in the shoe. 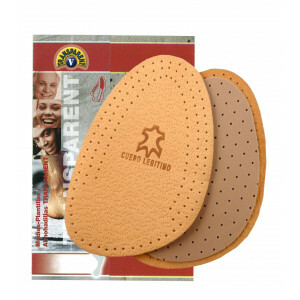 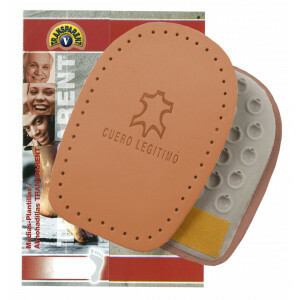 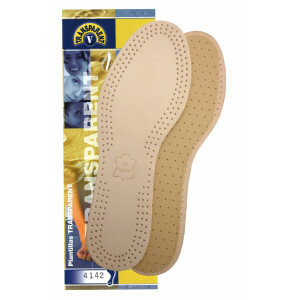 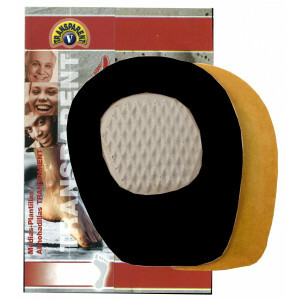 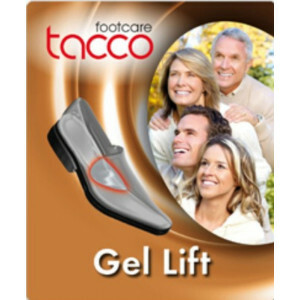 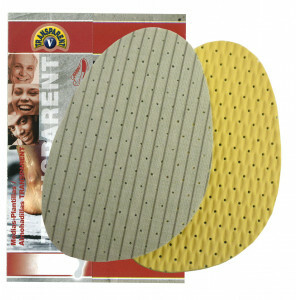 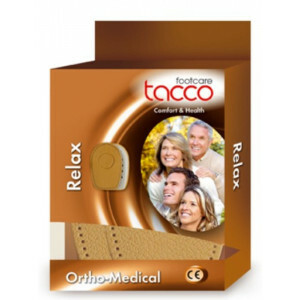 The soft gel prevents pressure points and blisters.. Self-adhesive. 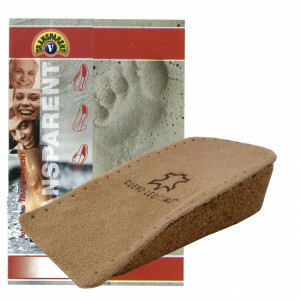 The bond strength can be restored by cleaning with water.